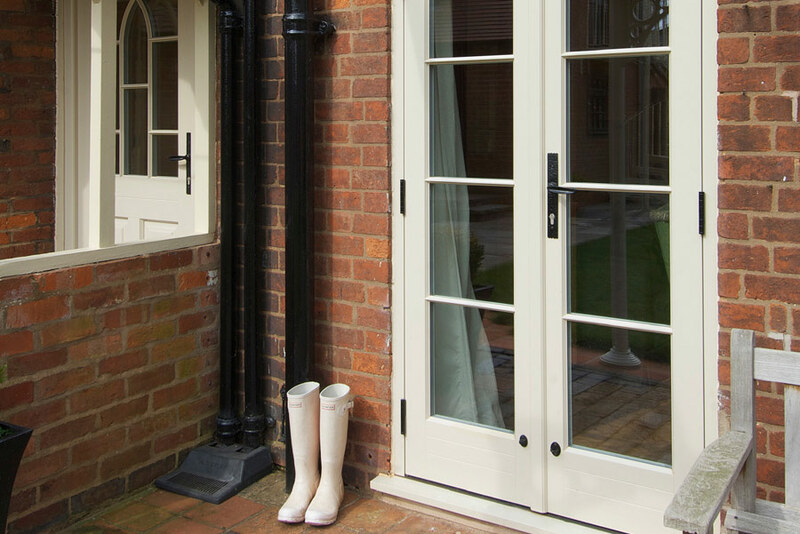 With their deep bottom rails, detailed feature panels and high-security multi-point locking facility, our timber doors are both stunning and high performing. 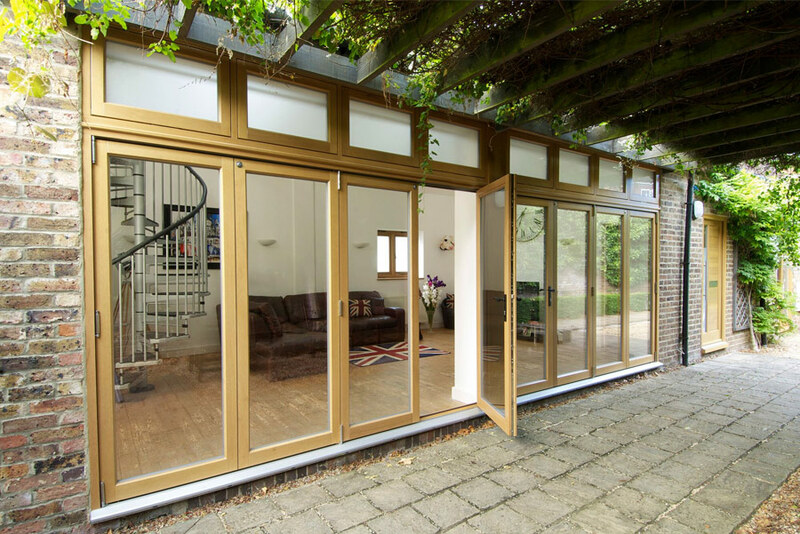 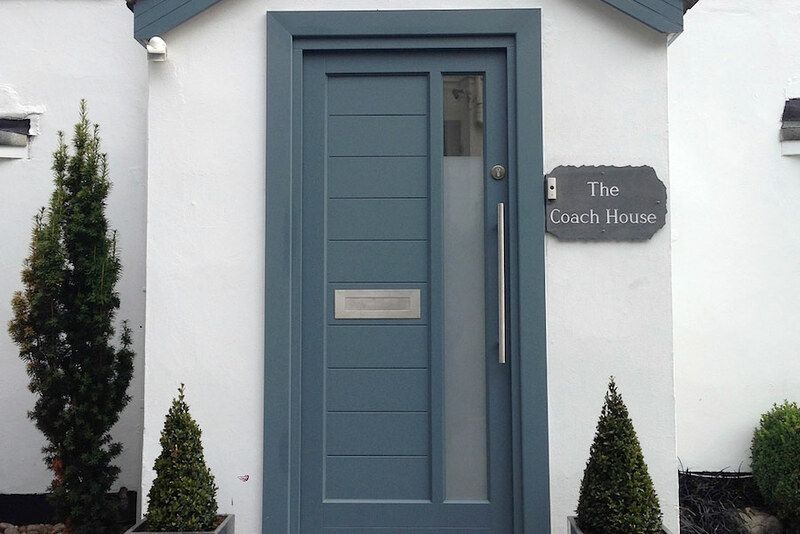 By imitating the principles of traditional joinery and including all the modern technology of today, with their multilayered timber construction and industry leading guarantees our doors can create a stunning entrance in keeping with any period property without having to sacrifice on security of insulation. 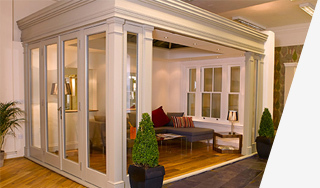 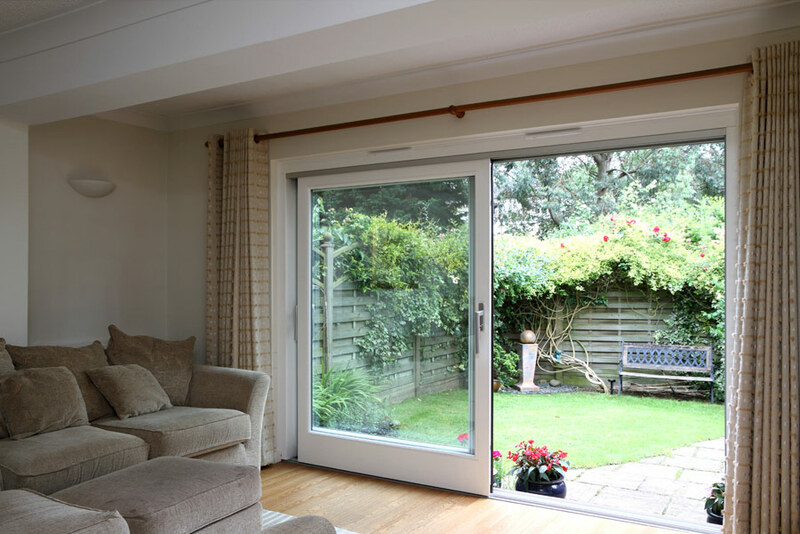 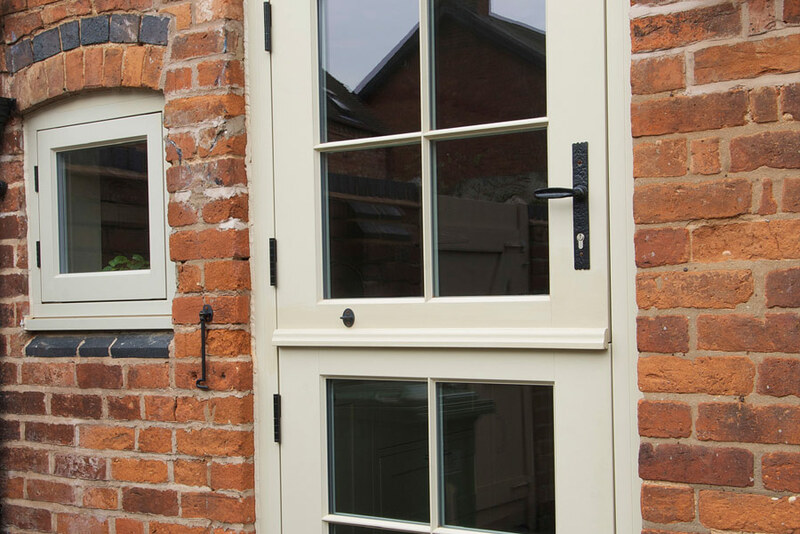 We pride ourselves on the quality of our replacement doors and offer consultations both here at our showroom in Leamington Spa or at your property, where you can speak with one of our experts who can help guide you on the right style and design for your home. 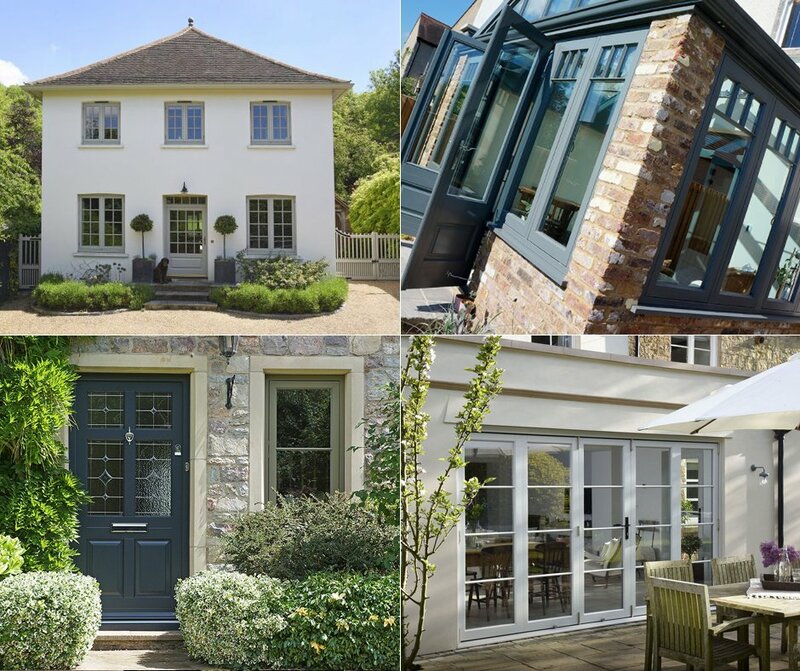 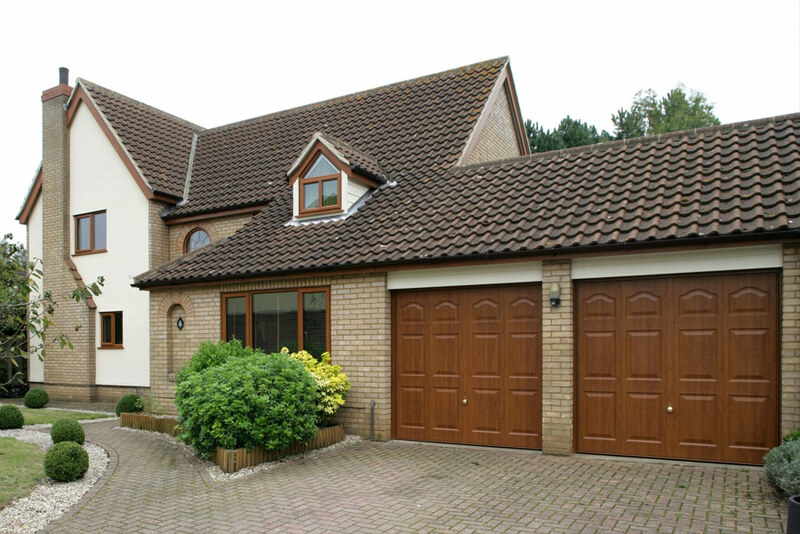 Whether you are looking for superior quality and performance to replace an old draughty door, or you are wanting to make an entrance with the beauty and elegance of a new one, our timber doors, expertise and limitless options mean you are in just the right place.